Tucked away on the top floor of the Victorian house at Insole Court you'll find the Primo Music School. 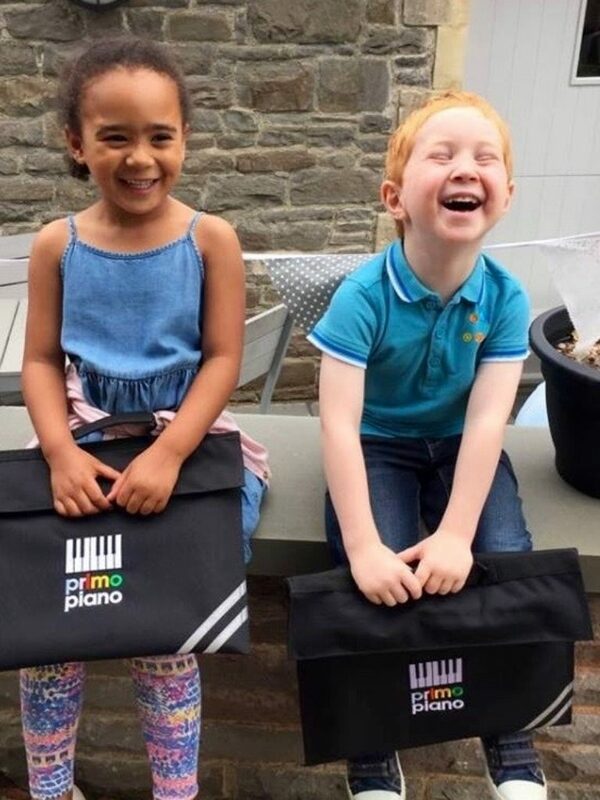 With easy lift access, a comfortable waiting area and two large teaching rooms, the Primo School of Music is the perfect environment for your child to learn to play. Pianinis - Preschool music sessions for toddlers - an ideal preparation for the piano. Primo Guitar - Group guitar tuition for children (8yrs+), teenagers and adults. All beginner's classes include an introduction to acoustic and electric guitar.